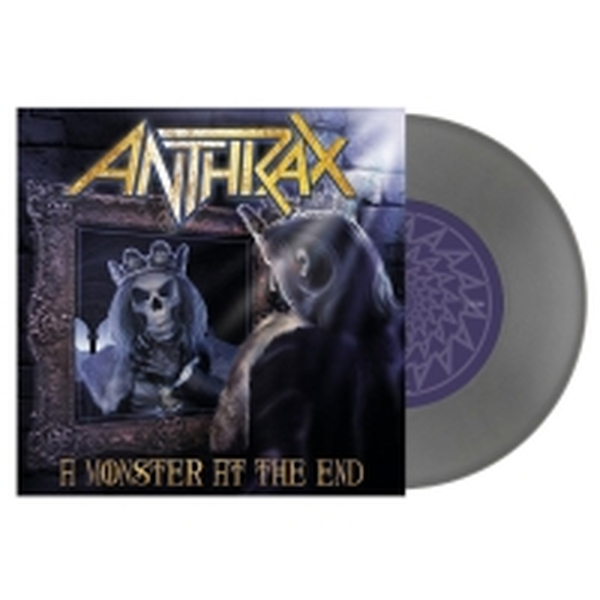 Anthrax - A Monster at the End (silver), 13,60 fr. 29.07. Titeltrack und Vice of the People, 300 Stück in silbern!